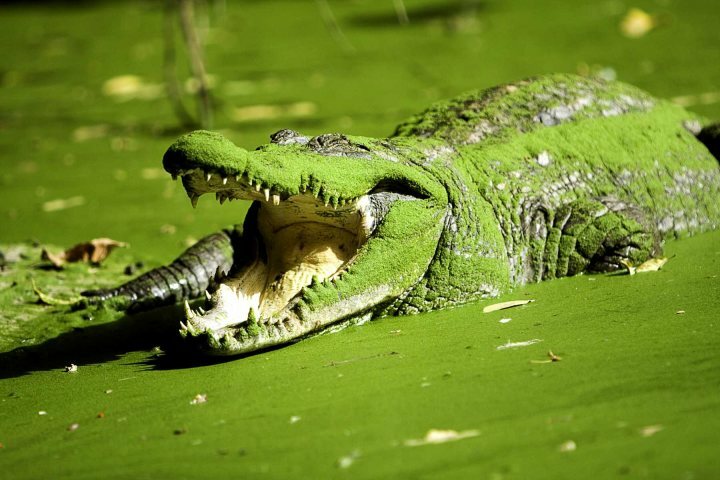 Known as the Smiling Coast, The Gambia is a small country on the West coast of Africa. A former British colony, the official language of the country is English, making communication nice and easy. 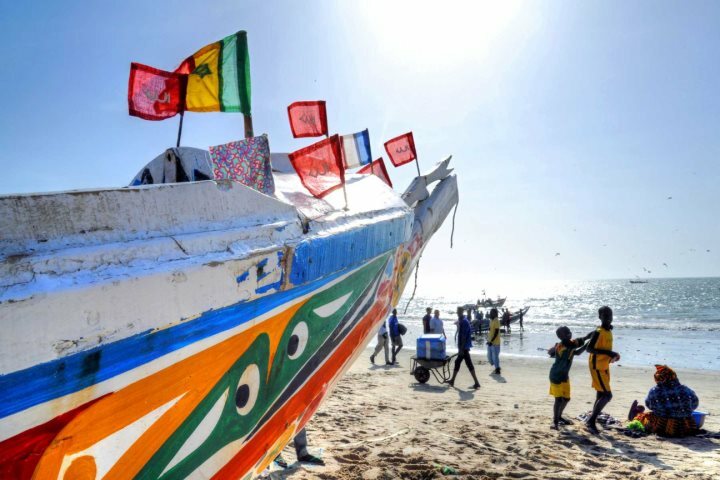 The Gambia has had a turbulent history, being at the centre of the slave trade, however, today it’s a friendly, peaceful country with a strong sense of community. Being one of the poorest countries in Africa, the country has been the focus for many charity programmes and sustainable tourism projects, and trials providing some fantastic and unique opportunities for students. What will students get out of a trip to The Gambia? An unforgettable life experience, where they’ll acquire first-hand knowledge of what life is like in a developing country. Students will be able to compare and contrast their life back at home with the day to day of a Gambian student, discover West Africa’s rich and varied eco-systems and wildlife, and learn about The Gambia’s vibrant and colourful culture. 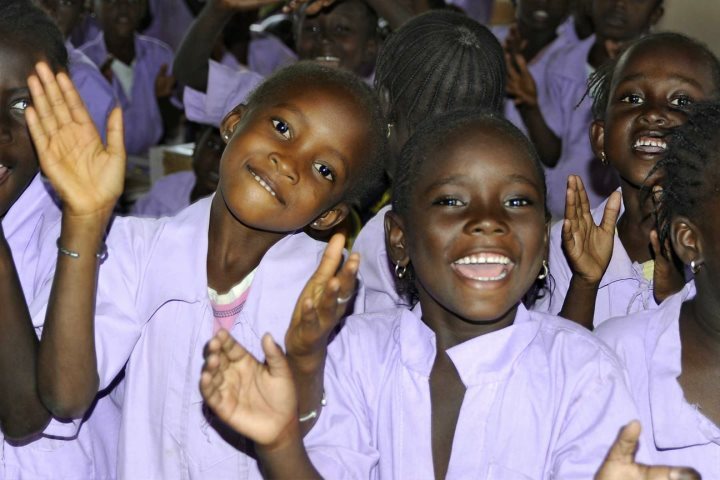 What makes The Gambia a great destination for a school trip? Day 2: Six Tours in One - an off-the-beaten-track adventure following the coast and uncovering the Gambian way of life, including a visit to Kachikally Crocodile Pool, a walk around Serrekunda Market, watching local beach wrestling and a walk around Tanji Fishing Village. 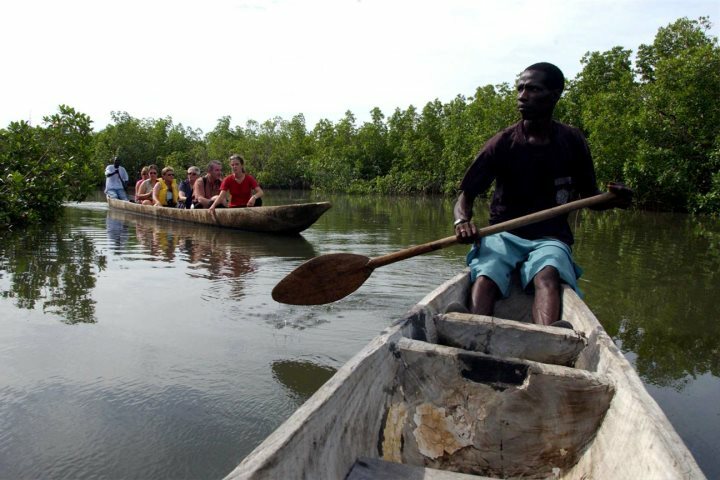 Day 3: Makasutu Cultural Forest - visit the Makasutu Cultural Forest, situated on a meandering tributary of the River Gambia. 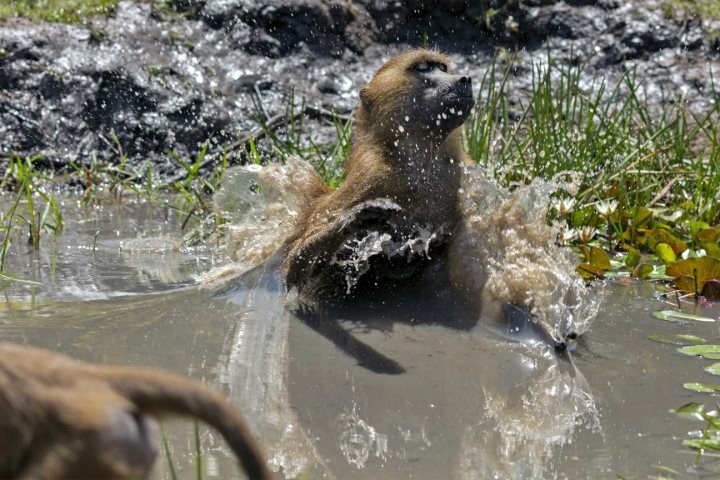 Encompassing many different eco-systems, including mangroves, savannah and dense forest, you’ll spend the morning exploring the mangroves in dugout canoes, followed by a nature walk through the forest hoping to catch a glimpse of a few baboons, mongoose, monitor lizards and possibly even monkeys. 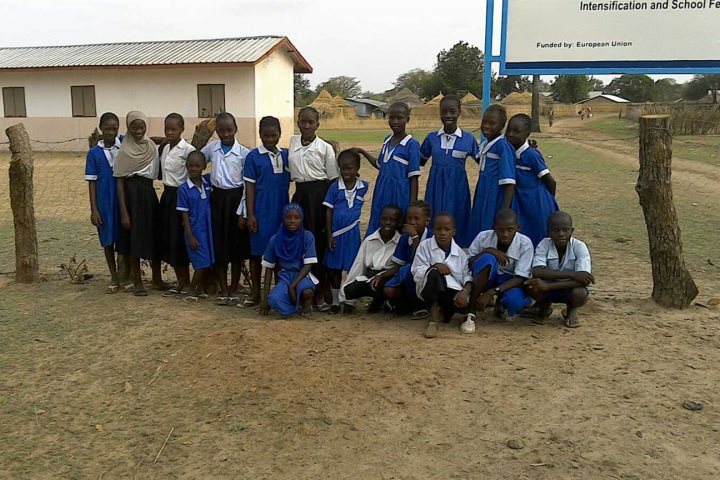 Day 4: School visit – spend the day visiting a local Gambian school, meeting the students and taking part in classes. 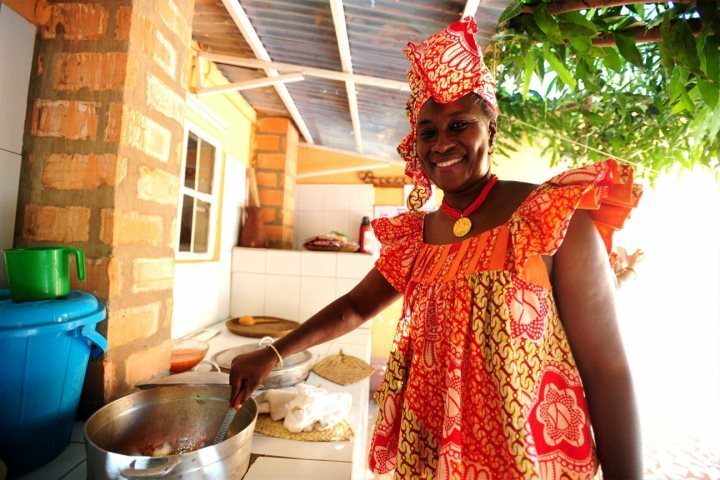 Day 6: Home cooking course - learn how to cook Gambian style, visiting local markets, dressing up in traditional Gambian dress and preparing a meal using fresh produce in a typical Gambian household. Day 7: Mural painting - join the renowned Gambian artist, Njogu Touray, to paint a meaningful mural on one of the compound walls at Galloya Village, with the help of the Gambian villagers. 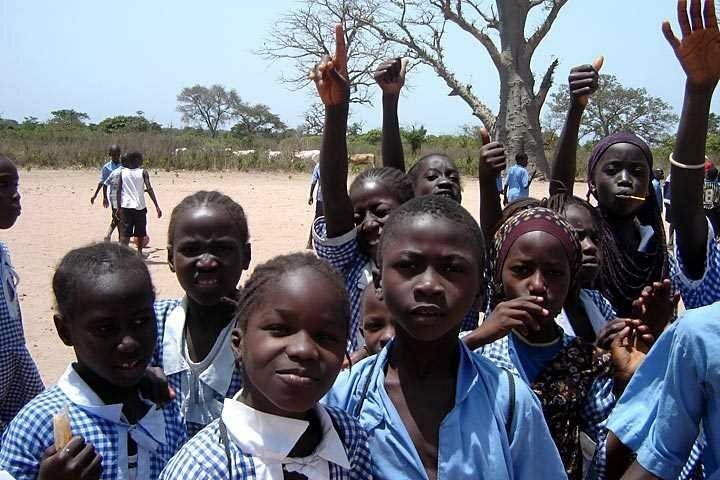 If you would like to know more about organising a school trip to The Gambia, or read about previous school trips for ideas, visit our Group Travel page. Alternatively, give our experts a call on 01489 866939 to discuss any ideas you have.